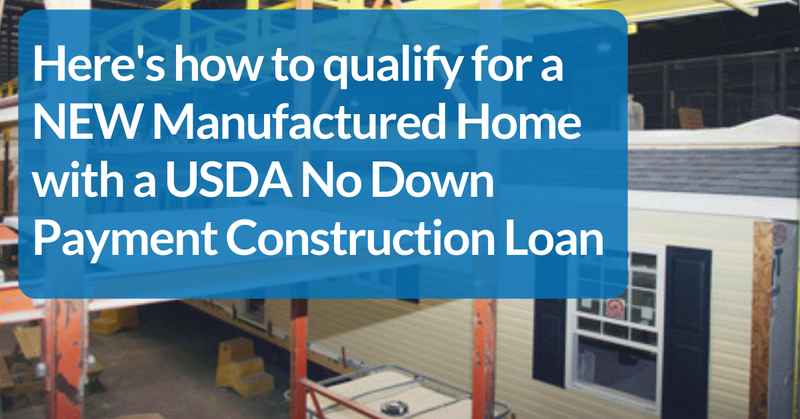 How do you qualify for a new Manufactured Home with a USDA No Down Payment Construction Loan? 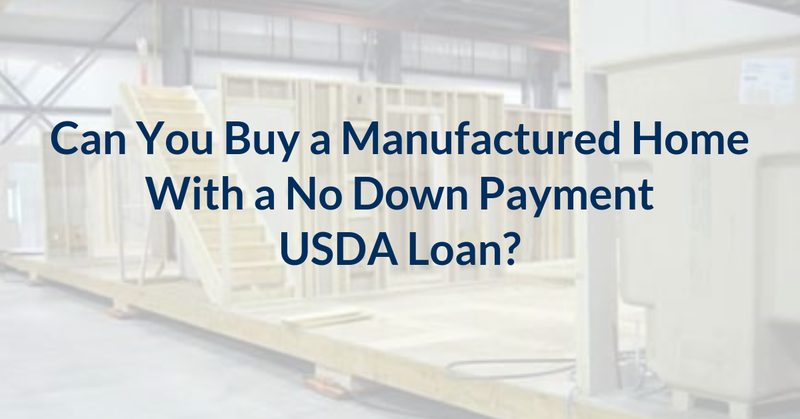 I have previously explained that it can be possible to purchase a new manufactured home with a USDA No Down Payment construction loan, but in today’s video I will walk you through the process from qualification through closing. However, before we get started, don’t forget to take advantage of our Second Chance Service which is a great way to get access to an expert second opinion and can be especially helpful for those recent loan denials or if you are just in need of guidance on how to make the most out of your home loan qualification. Additionally, eligible loan costs will be used to “finance the construction of a new single family housing residence, which can include modular and manufactured home construction” which shows that the USDA single-close program allows for manufactured homes. 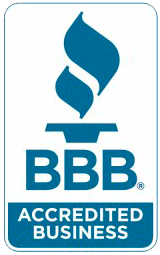 The first step is to secure a proper qualification, and as a USDA Approved Lender we will work with your budget and establish overall eligibility and then help you through the process from contract to closing. As a reminder, USDA qualifications for property eligibility remain the same, which means that the manufactured home must be located within a USDA designated eligible area. 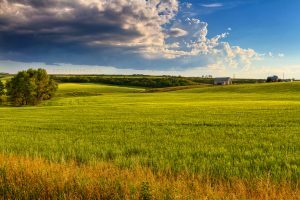 Further, USDA has county income limits based on household size that still apply, but because USDA has recently increased these county limits they do provide for healthy income levels to work with on a variety of price ranges. After the budget has been established, you will then work with a manufactured home dealer to discuss floor plans, pricing, and available options, but remember that unless we have already approved the particular dealer, they will need to be approved in accordance with USDA construction requirements. You may either use land that is already owned, build on land that is owned by the dealer, or purchase land for the home to be built upon, but remember that a manufactured home “must be classified and taxed as real estate” which means that it must be on owned land and not rented or leased. Once the home has been selected, the land identified, and the appropriate contracts have been executed, this would be followed by loan application, appraisal, underwriting, obtaining the USDA commitment, and once all conditions are satisfied then the closing is scheduled. Remember that the closing does prior to the start of construction which is then followed by draw payments disbursed during the build-out phase. For any USDA Manufactured Home New Construction questions, we are here as a resource, so just call or email to discuss your scenario and let us show you the “Metroplex” difference!